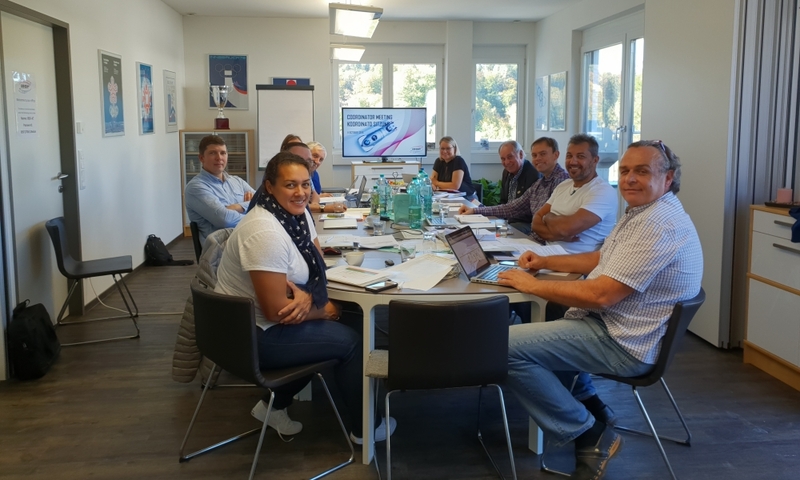 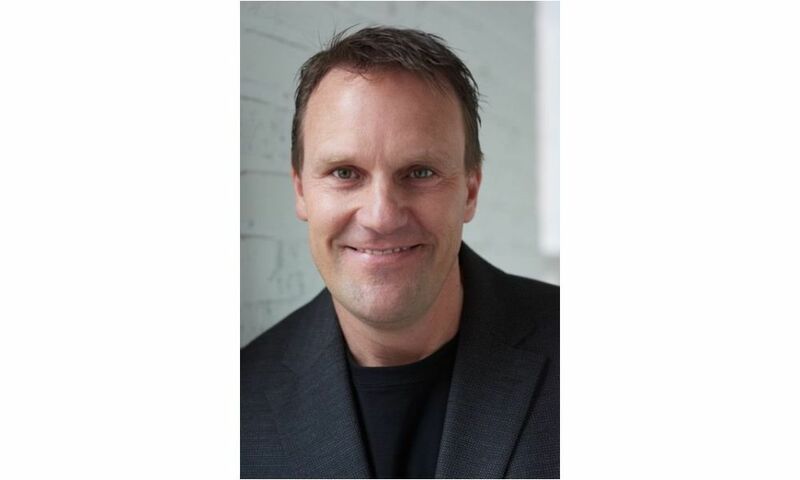 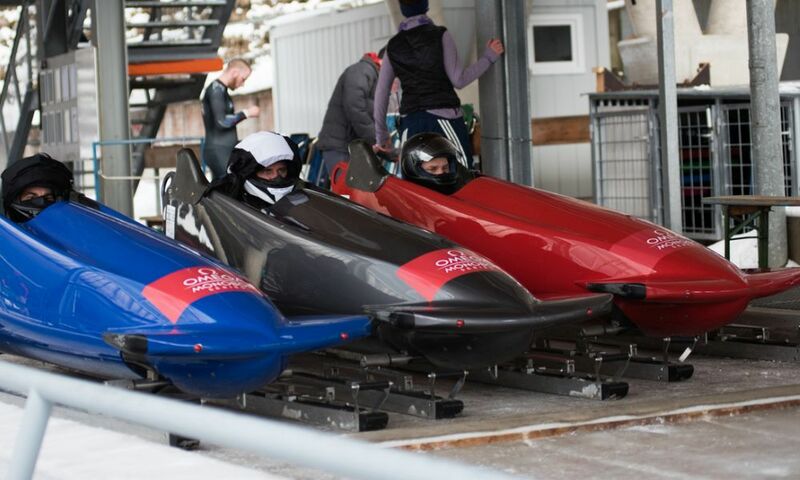 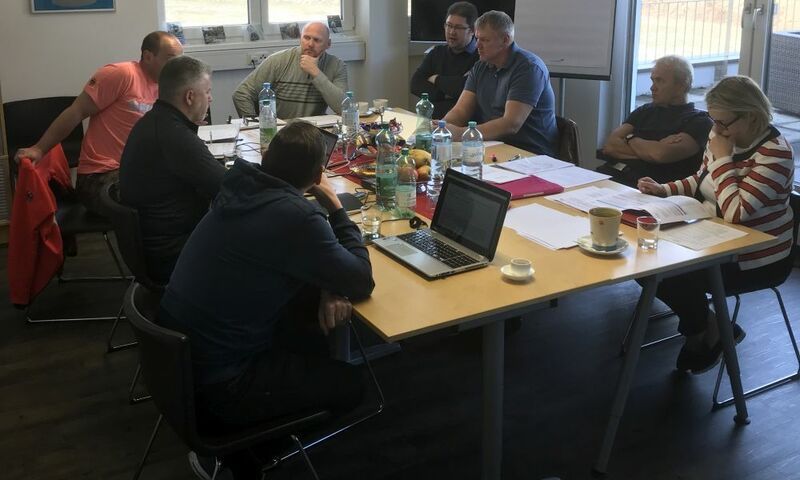 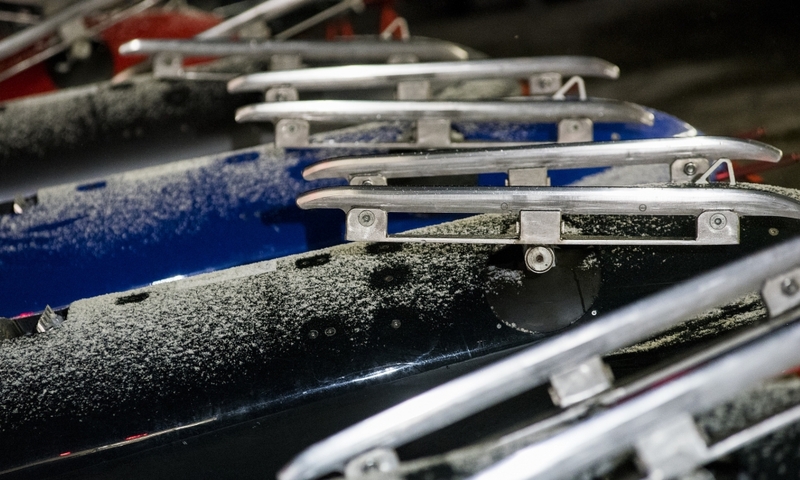 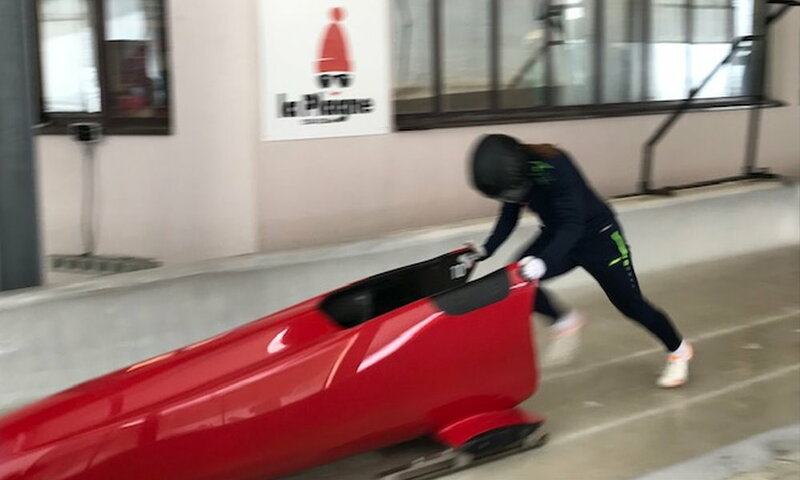 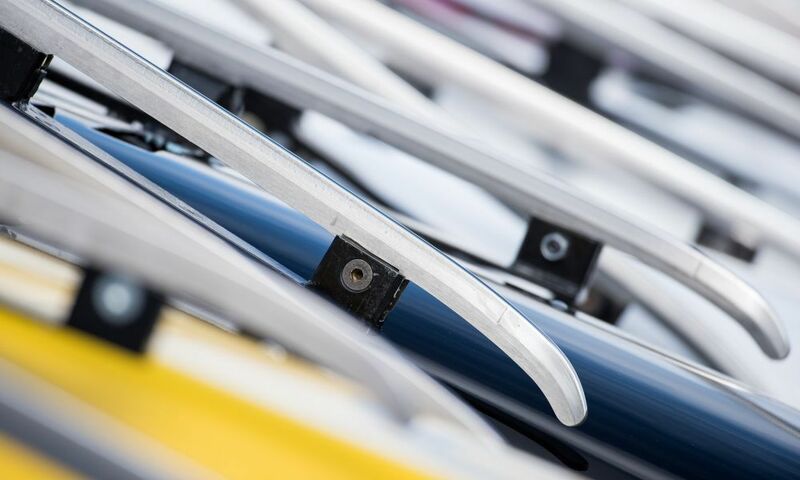 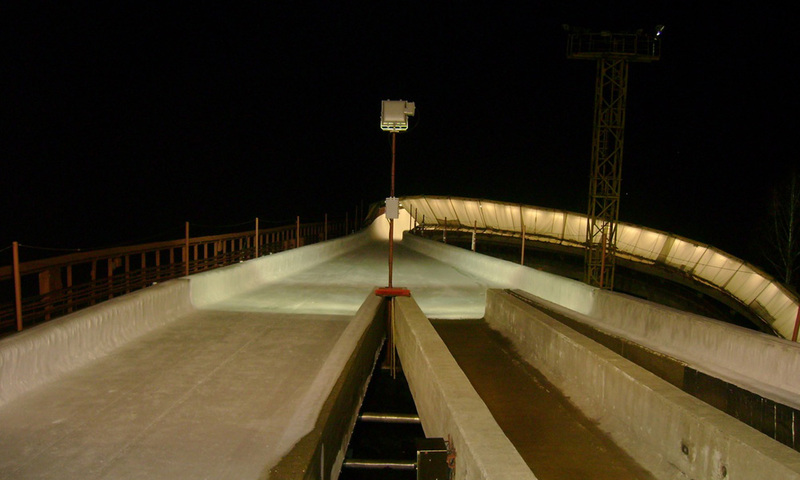 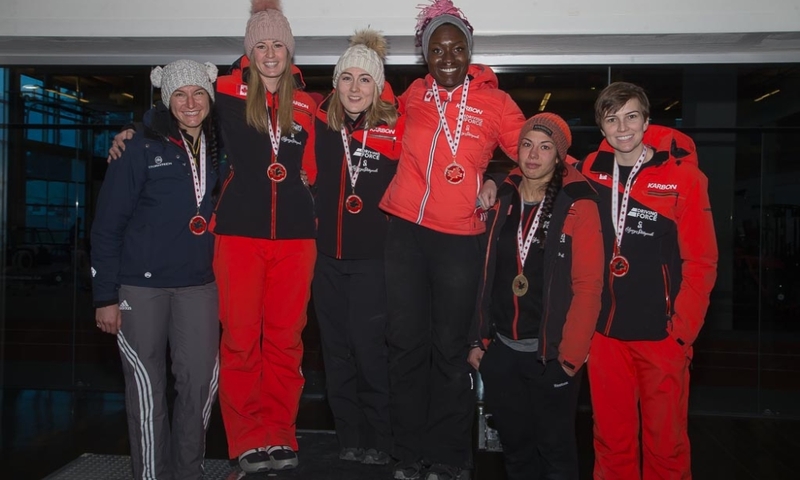 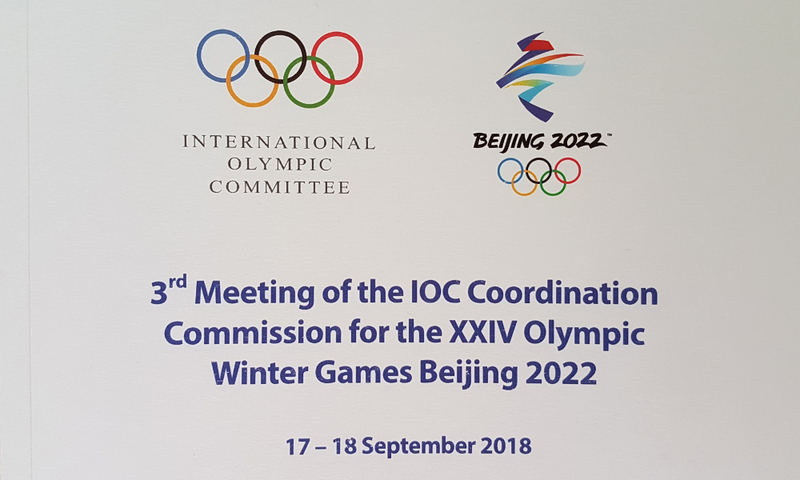 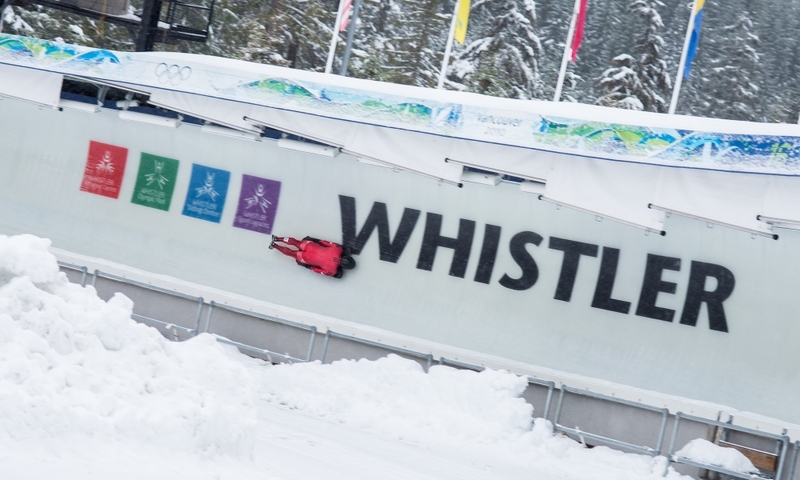 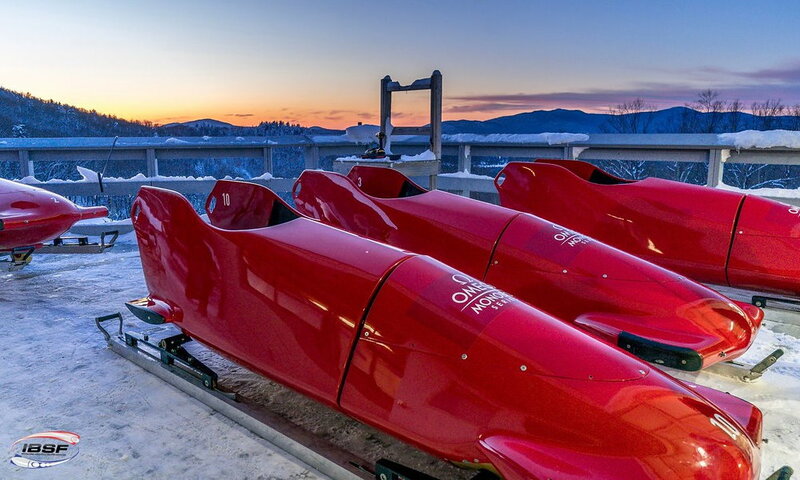 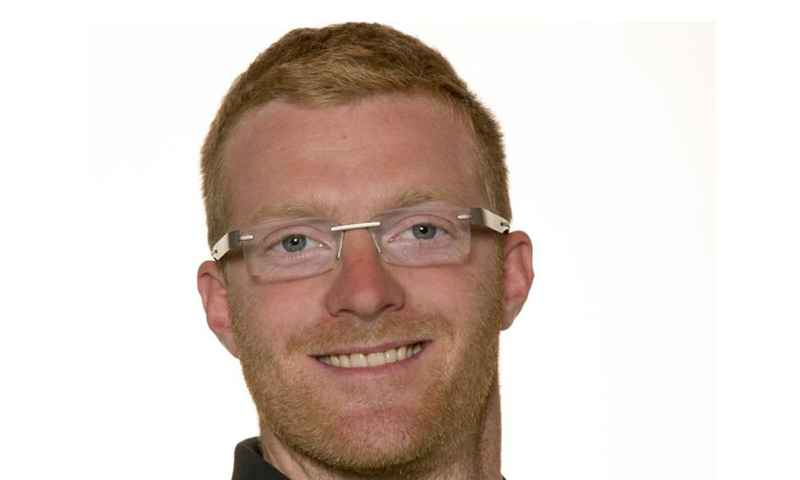 Lillehammer (RWH) The Development Programm of the International Bobsleigh & Skeleton Federation IBSF for the coming Olympic discipline Women’s Monobob kicks-off in Lillehammer, NOrway, from October 29 to November 5. 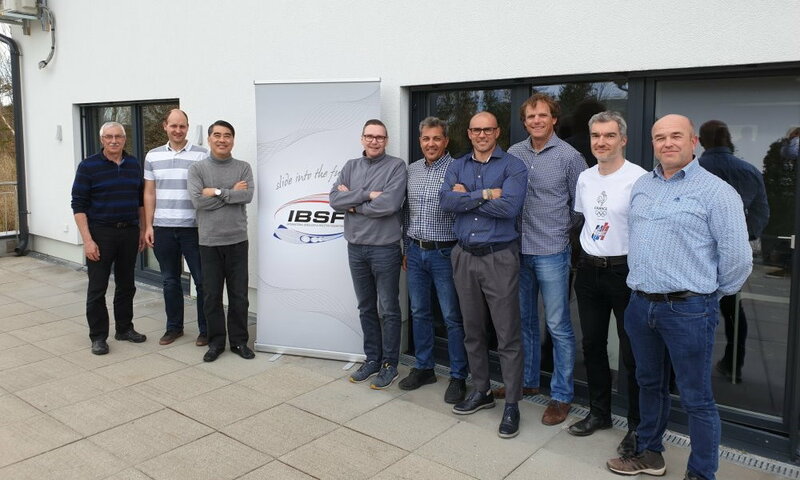 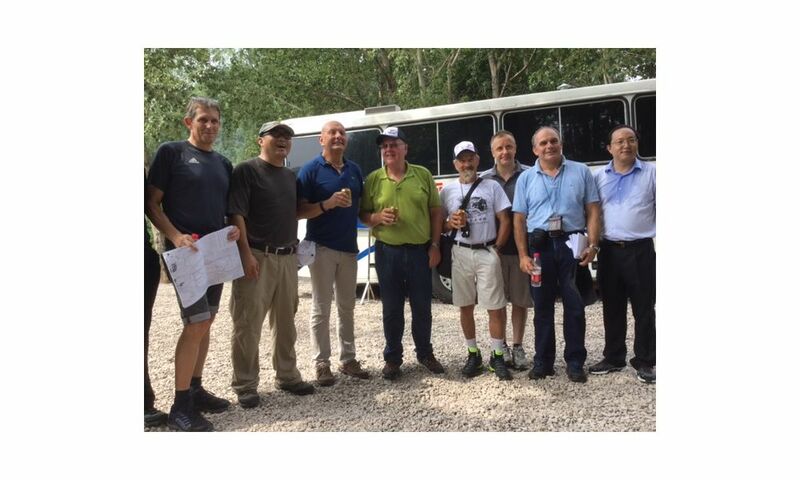 For the first of six training events with concluding races, 16 rookie pilots from eight nations (AUS, ITA, LAT, RUS, POL, SVK, FRA, NED) are registered. 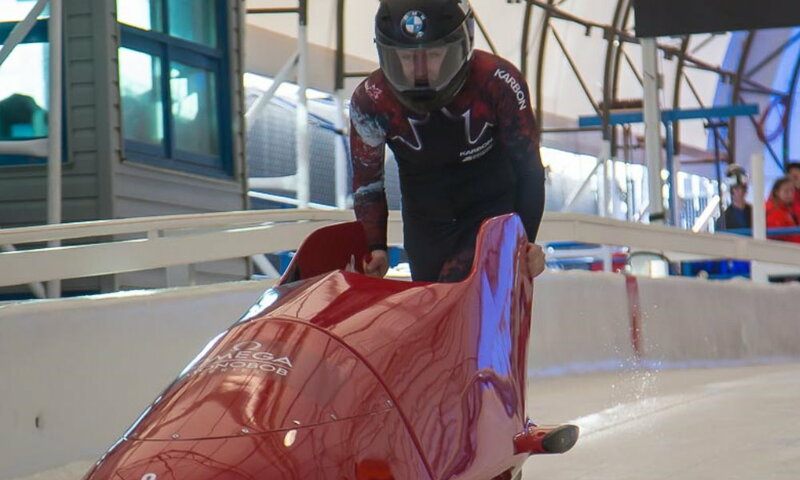 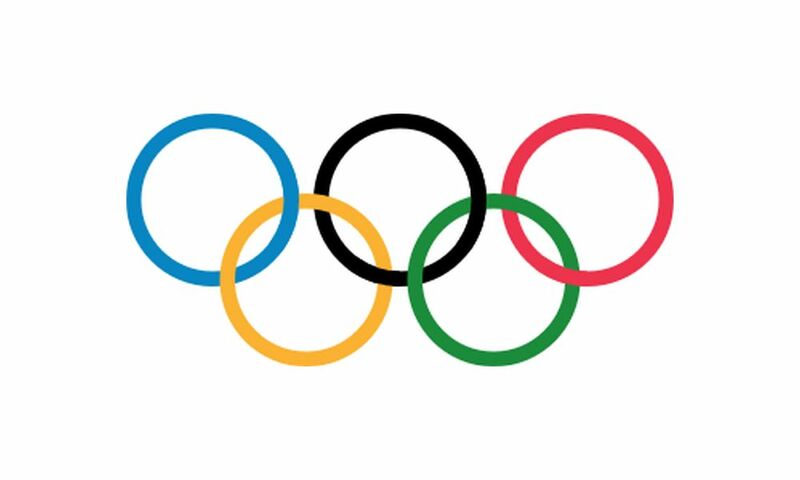 Most of these countries use the opportunity to get Women’s Bobsleigh athletes in their program after a longer break or for the first time. 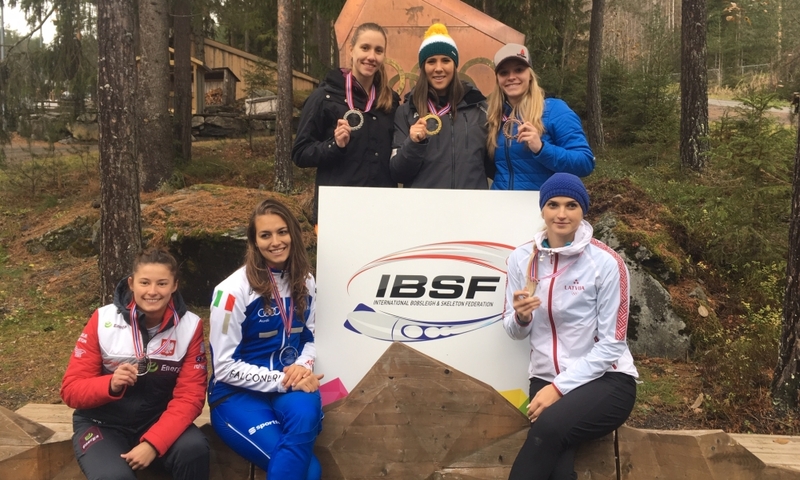 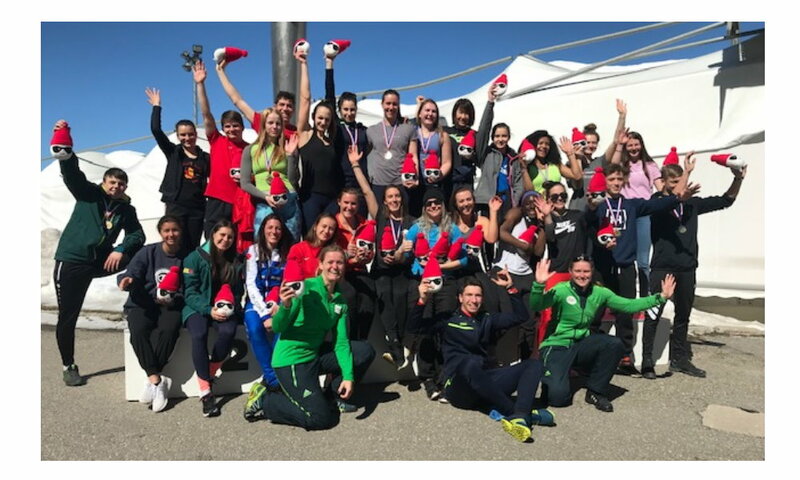 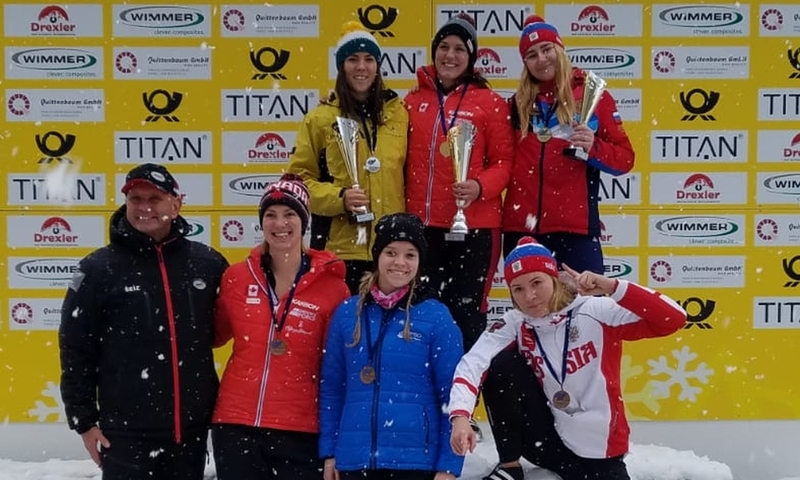 The IBSF Women’s Monobob Program 2018/2019 is for junior women up to the age of 24 and is made up of training camps and races in Norway, Germany, the USA, Canada and France. 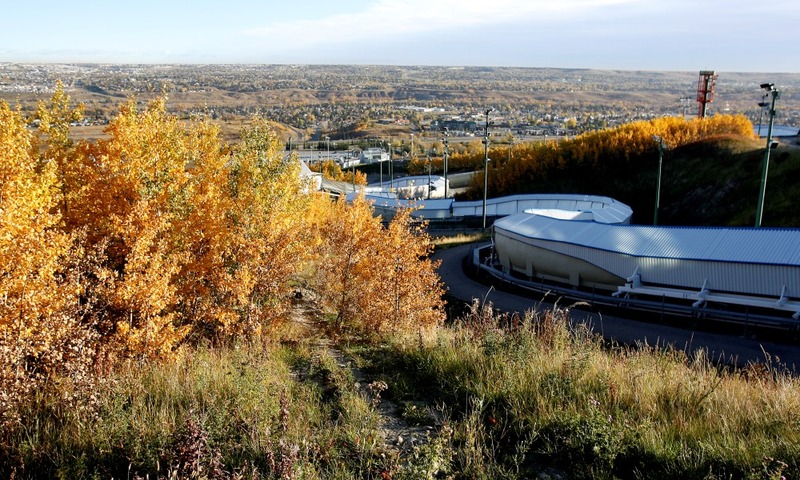 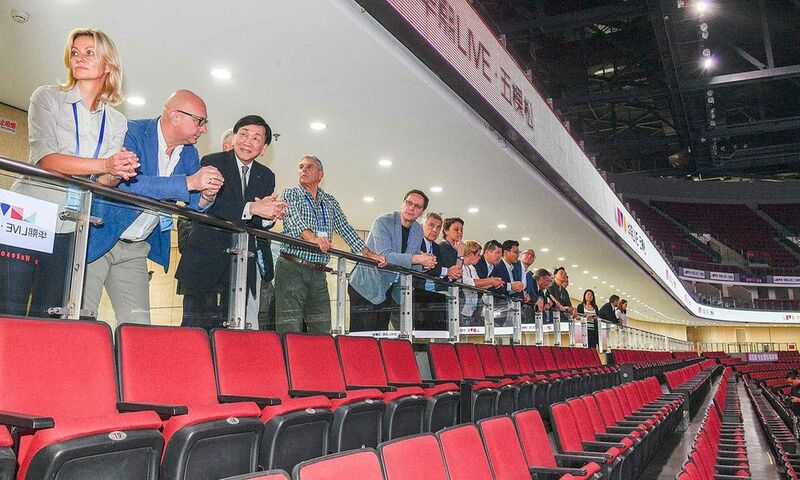 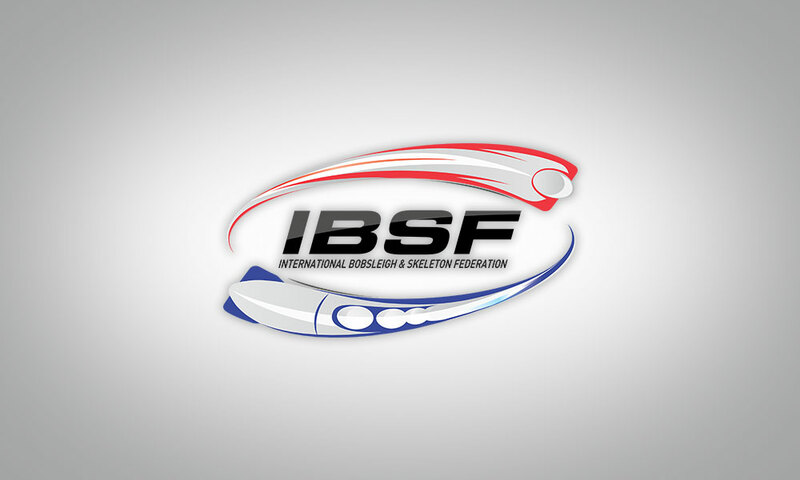 The Program includes support from IBSF coaches and the federation offers monobobs for rent to all participants.